Errl Gear is your one-stop shop for dabbing and concentrate accessories. You'll find e-nails, the highest quality T2 grade titanium domeless nails, quartz homeless nails, quartz side bangers and ceramic domeless nails in many varieties. 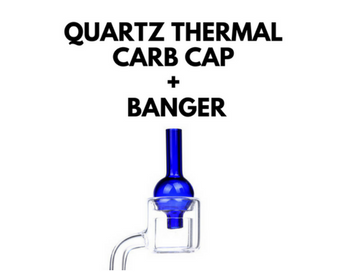 Also check out the glass adapters for rigs and water pipes such as drop downs, male and female adapters in all sizes, our non-stick products section and other fun stuff for your dabbing pleasures.